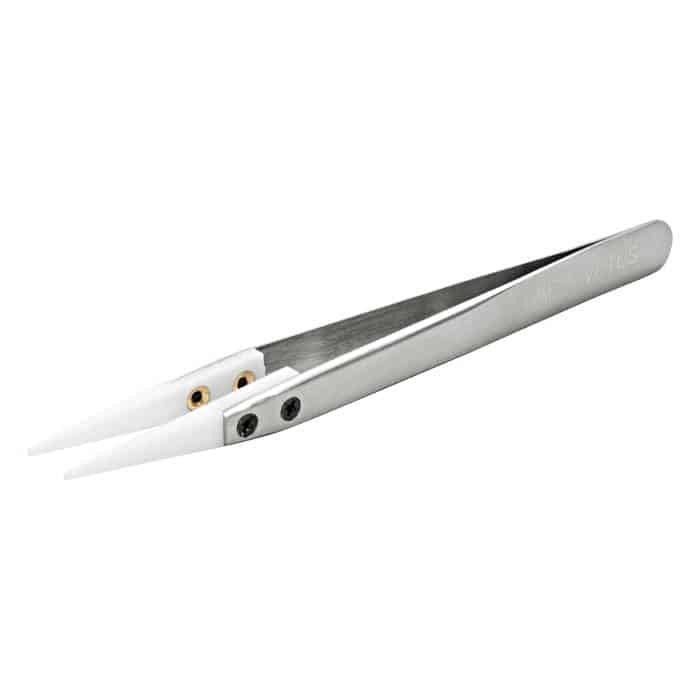 Ceramic Tweezers are one of the most needed tools for any RDA/RTA rebuilder! Precision-made for those precise adjustments to your coil while firing. Non-Conductive & Heat Resistant so it will not short your coil while firing. Ceramic Tips are Pointed for Precision yet Flat at the very end for easier pinching of the coils. Heat resistant up to 1300’C. Please kindly choose the Coil Master authorized Durable High-Quality products. Vape Africa ( Pty ) Ltd will not be held responsible or liable for any injury, damage, or defect, permanent or temporary that may be caused by the improper use of a LI-ION battery. Please have a basic understanding of the batteries you are using and how to care for them properly.